How about that new site? 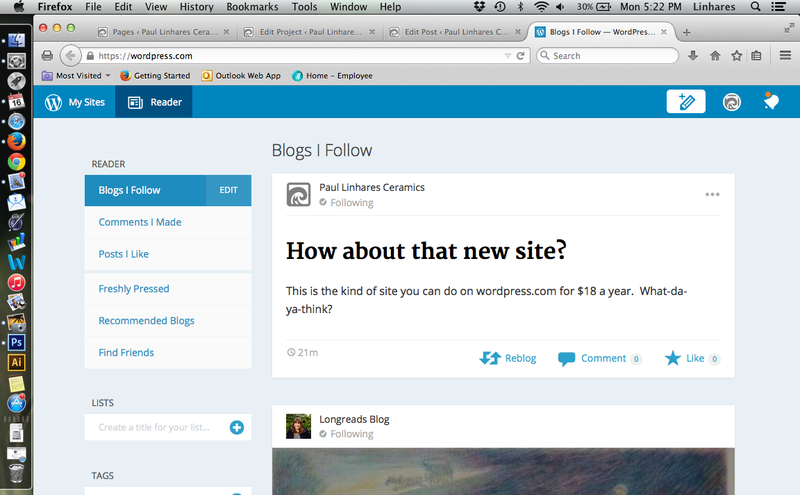 Although it’s still under construction paullinhares.com is the kind of site you can do on wordpress.com for $18 a year. What-da-ya-think?